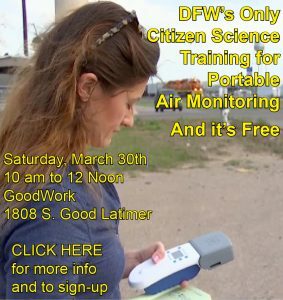 After almost 30 years of illegally dirty air, Downwinders at Risk still employs the only full time staffer devoted exclusively to DFW air pollution problems. And they do it with your contributions. From its founding Downwinders has fashioned itself as a grassroots group employing basic community organizing principles. 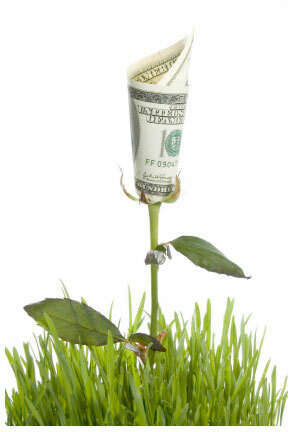 This makes us different than most other green groups, who see themselves advocating for causes. 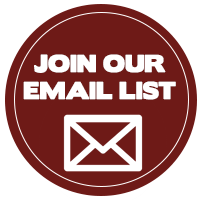 We advocate on behalf of people in neighborhoods and towns who are getting shat on by industry, elected officials, bureaucracies, or all of the above. The latest example is in Joppa, Dallas oldest Freedman’s township. 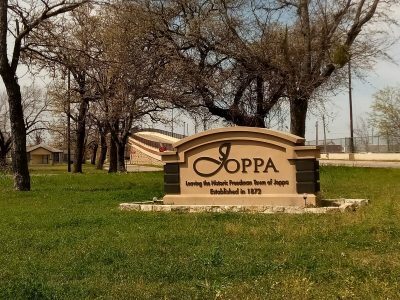 Surrounded on three sides by heavy industry and freeways, and on the fourth by a landfill and the Trinity River, Joppa is a small neighborhood that looms large in Dallas history. It’s where “South Dallas” began. It also encapsulates over 100 years of institutionalized environmental racism in less than three square miles. We were invited by Joppa residents to use our new portable PM monitors to sample their air prior to the March City Council vote on two new batch plants. That sampling helped defeat those batch plants.But instead of continuing to play “whack-a-mole” with industrial facilities that keep popping up in Joppa, we proposed a sustained effort to start undoing the environmental racism that brings them to that community in the first place. 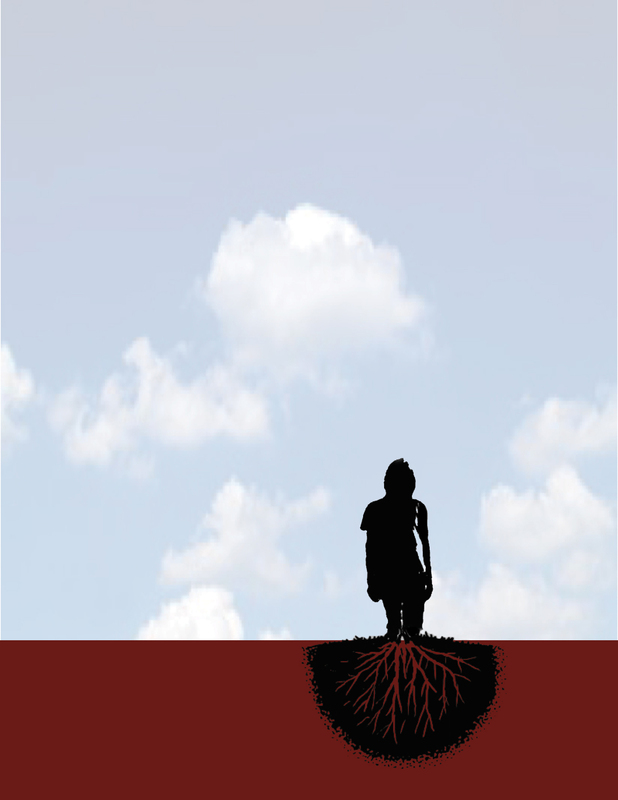 We wanted to address the underlying problem, not just the symptoms. Residents and their supporters hammered out the idea of an“Environmental Preservation District” that would systematically address each of the environmental threats identified by the community, including buffer zones, new pollution controls on local industry, and continuous air monitoring. 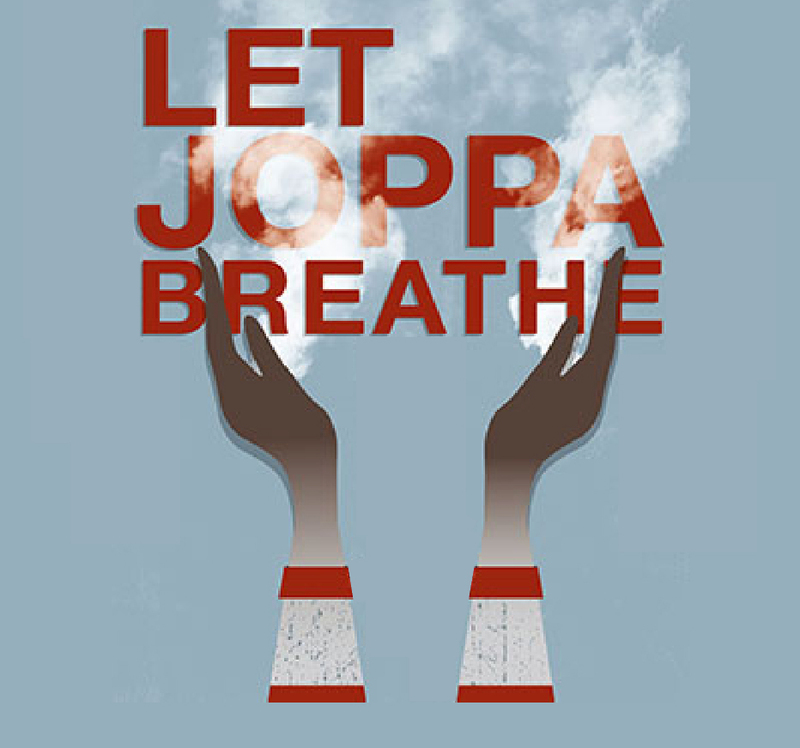 And so this coming Monday evening Downwinders will be hosting the first meeting of the “Let Joppa Breathe” Alliance, a new network designed to help press the agenda of the Joppa Freedman’s Township Association citywide and win structural changes. This isn’t going to be a short fight. It’ll take years. It’ll take a lot of focused energy. It’ll take a lot of people. But the goal of being able to use a reborn Joppa as a model of how to undo environmental racism in other parts of the City is worth it. No other green group in DFW has the resources or the mandate to carry out this kind of long-term community organizing campaign. With you contributions, we’ve been doing them for almost 25 years.